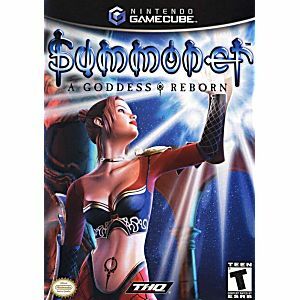 Summoner Gamecube Game 100% Compatible with the Nintendo Wii! As the Queen of Halassar, your fate is written in the Book of the Prophets as the savior of all creation. Millions adore you as the goddess reborn, yet enemies surround you. You must fulfill the prophecy and become the goddess Laharah. But the path you follow remains a mystery that takes the Queen and her companions to the far-flung corners of the world and beyond. 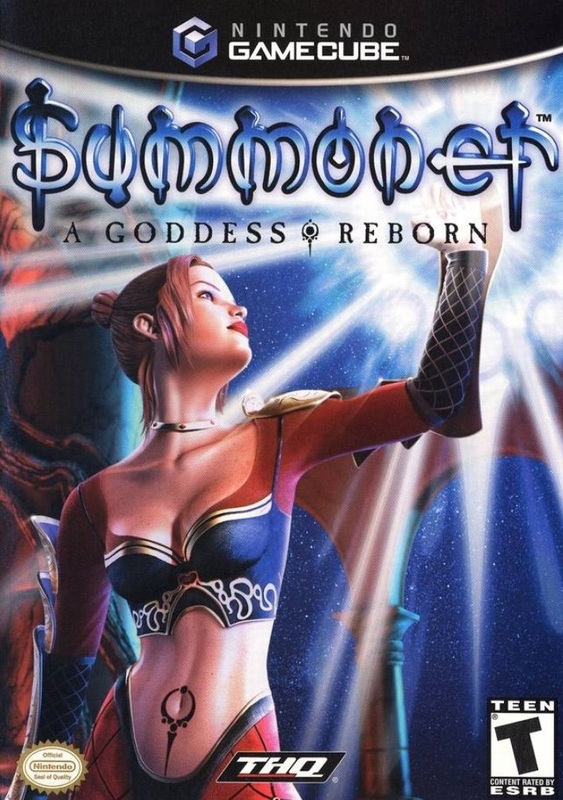 To save your people, you must learn to summon godlike powers to let your destiny unfold.